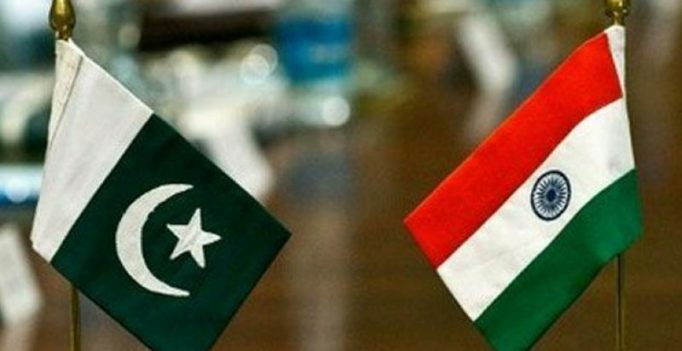 New Delhi: Pakistan boycotted a two-day meeting of the SAARC grouping on animal diseases held here earlier this week, apparently in response to similar action by India last year. The first SAARC Epidemiology Networking Forum meeting, held in the national capital on February 27-28, was attended by the representatives of all member countries with the exception of Pakistan. The epidemiology focal points “from the 7 member states, except Pakistan, participated in the meeting”, the Department of Animal Husbandry, Dairying and Fisheries, which is under the agriculture ministry, said in an official statement. The SAARC summit in September last year was cancelled after five member states, including India, decided against attending the meet. The objective of this first meeting was primarily to operationalise a sustainable and functioning veterinary epidemiology network among the eight SAARC (South Asian Association for Regional Co-operation) member states to build collaboration to achieve a more effective and efficient control of trans-boundary animal diseases, including zoonoses. The meeting was jointly organised by the Government of India, the SAARC Secretariat and FAO. During the meeting, Animal Husbandry Secretary Devendra Chaudhary emphasised on the economic upgradation of SAARC member states through control of TADs (Trans-boundary Animal Diseases) and suggested to make disease-free zones. He highlighted the significance of harmonising the reporting systems of the member states of the SAARC. Chaudhary also expressed India’s commitment towards strengthening this forum and building collaborations through joint R&D programmes and joint disease surveillance and control programmes. In the meeting, it was decided to hold regular meetings using ICT tools to develop specific agenda and build further trust till the next physical interaction. The forum agreed to make India as Secretariat for the forum for one year till the next face-to-face meeting of the forum.